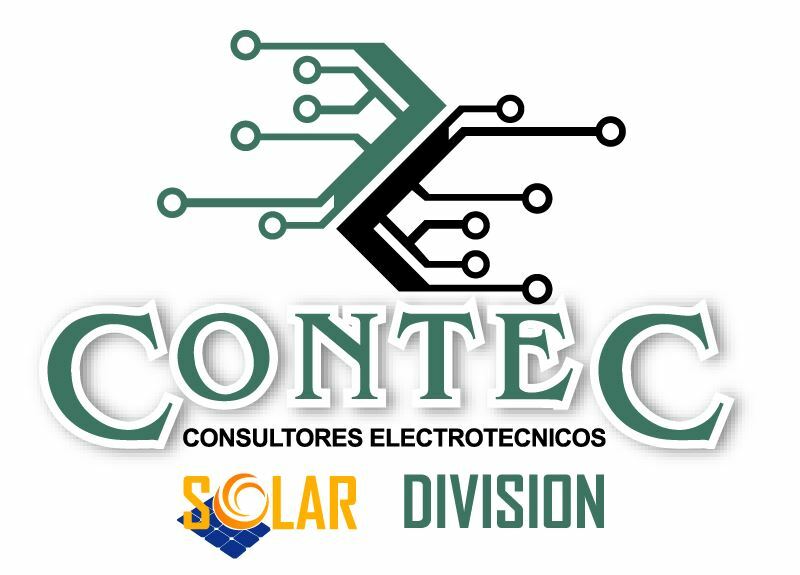 Access to energy is a priority for all developed and developing countries, likewise for us CONTEC Solar Division it is, and make your business more efficient and profitable in your use of the same. Photovoltaic solar energy has taken hold in Latin America thanks to tax incentives from governments, banks in the region are already seeing the potential of this type of energy and are willing to finance many of them and especially by companies like CONTEC Solar Division who specializes in solar PV systems offer a high level of engineering, design, installation, commissioning and even be able to bring projects like "turnkey", in this type of market. 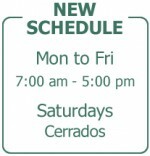 CONTEC Solar Division, specializes in meeting the energy needs and control that has your company, at this critical time in energy issues, where the increase in demand that exceeds the capacity of generation in our country so we offer new types of energy, especially renewable energy, either partially or completely to supply that need in your company.